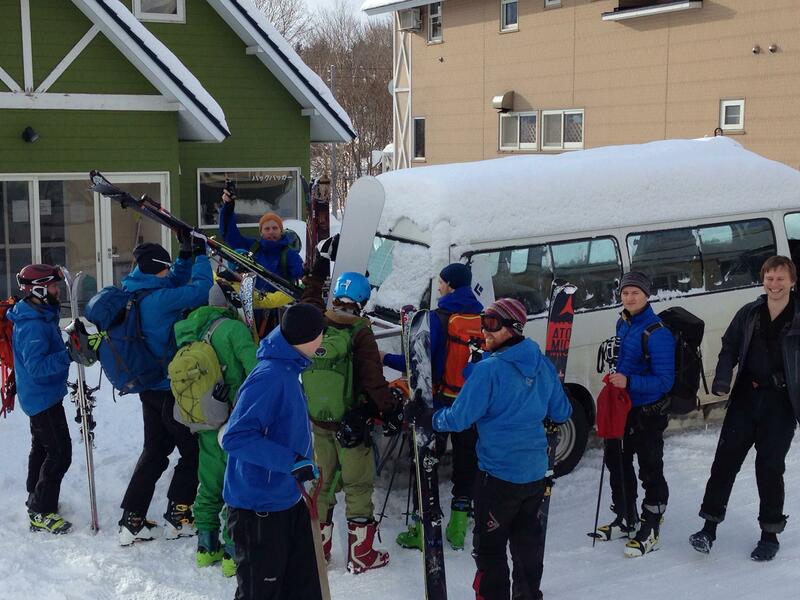 Do you want to make the most of your skiing or snowboarding holiday in Niseko Japan? Then come and join us! 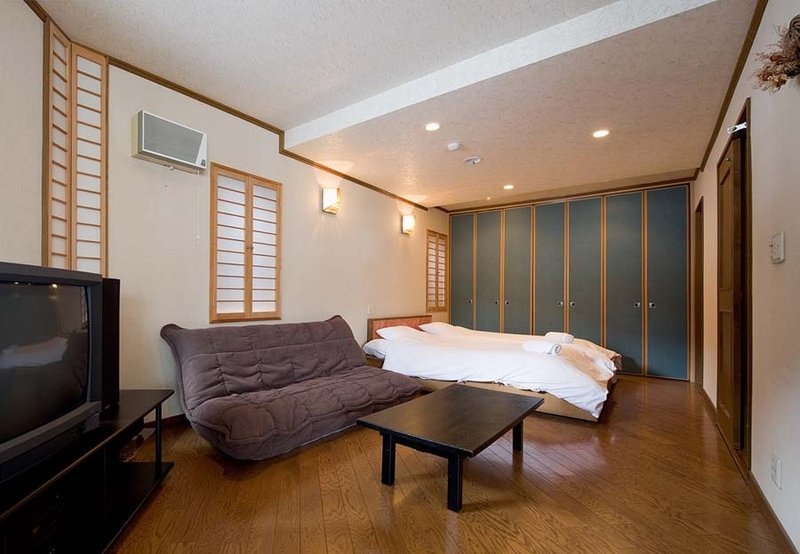 Enjoy the warmth and hospitality of this Japanese Pension located close to restaurants and bars and a short walking distance to Hirafu village center Only 1.5 to 2 hours by bus or train from the New Chitose Airport and Sapporo. Bed & Breakfast accommodation consisting of western rooms with modern shared facilities. One apartment available with ensuite, that sleeps 6 in comfort . 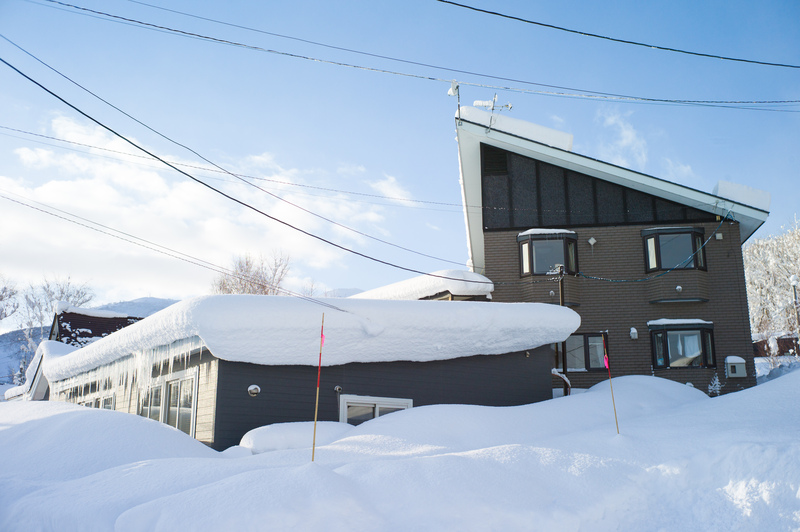 Slowlife features the convenience of both the Hirafu and Hanazono free shuttle buses stopping nearby for easy access to and from lifts, operating from 8.15am until 8.30pm. Slowlife is just more than your home away from home. 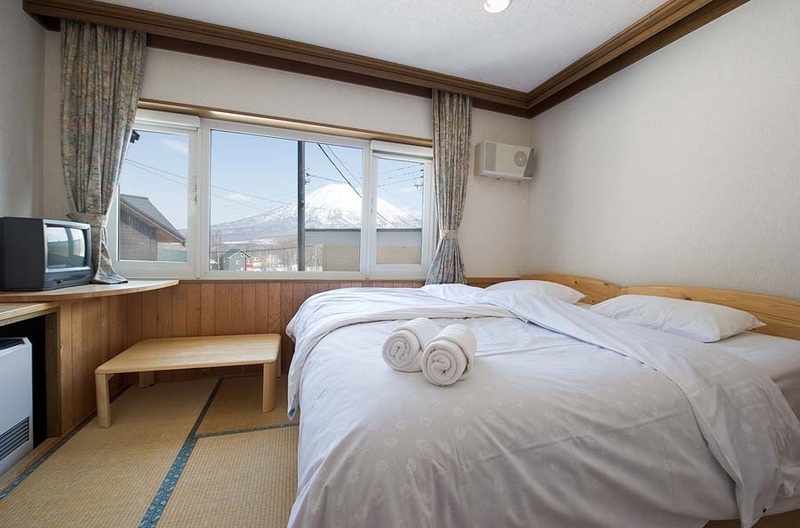 Dinners, Onsen trips, nightlife and trips to other nearby ski resorts are all organised on a regular basis by your friendly hosts. 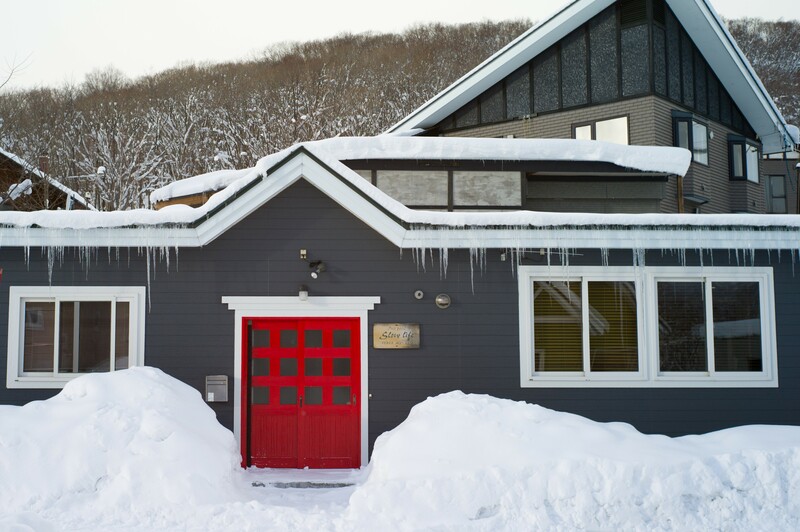 The large common area provides a great after ski venue for a drink and a chat after another epic day in the powder that Niseko is famous for and the free apres snacks are always a hit. 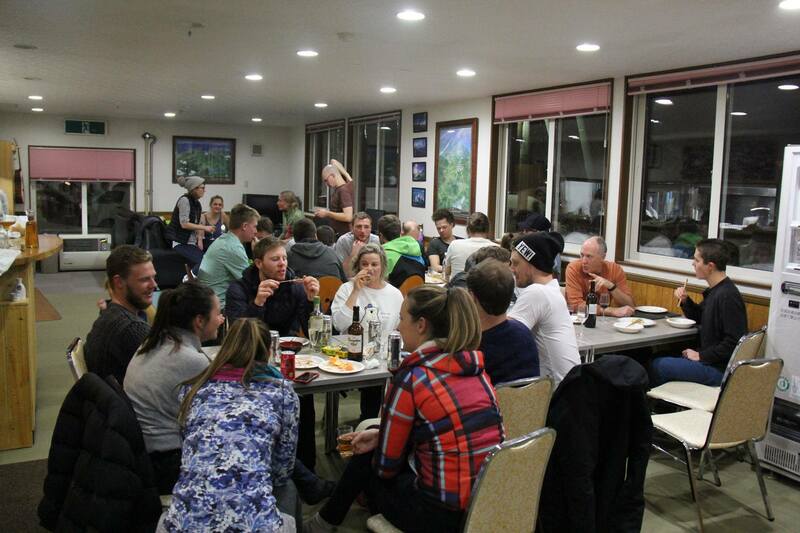 Over the years our return guests have become like a big family, with many ‘Slowlifers’ booking the next years adventure before they leave so it is advisable to book early. 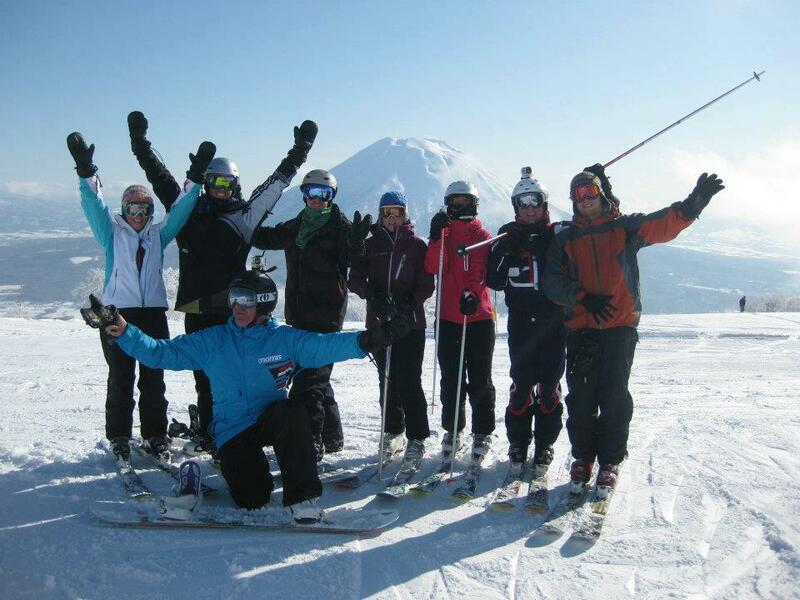 Group Activities are organised each day & night to give you the ultimate ski holiday experience.